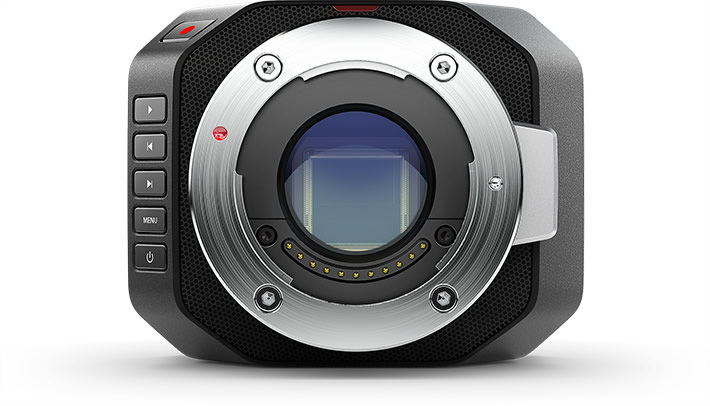 Tired of the same old thing in the camera world? ReThink your camera angel with the 360Fly. This little guy is like a Go Pro on roids. 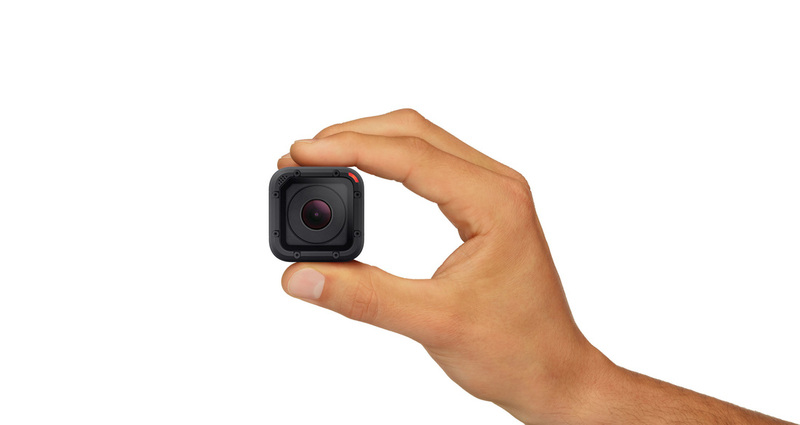 This lifestyle cam is ready for whatever you have to throw at it. 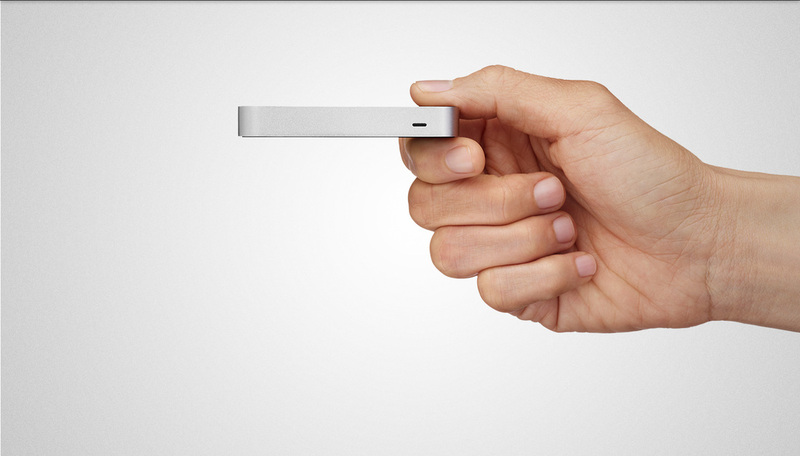 Finally you can take a 360 degree video with a super simple platform. 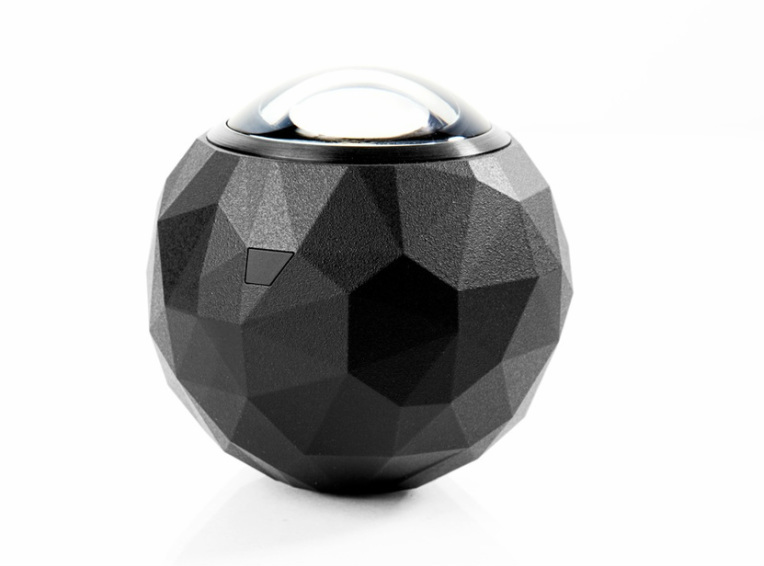 This camera has a 240 degree angle lens which is the widest view of any camera! For more information check out their website. The iPad Air is here. It is thinner, faster, and sexier. The new iPad has a smaller battery that allows Apple to make the design much thinner. Do not worry though, the battery life is still the same 10 hours. 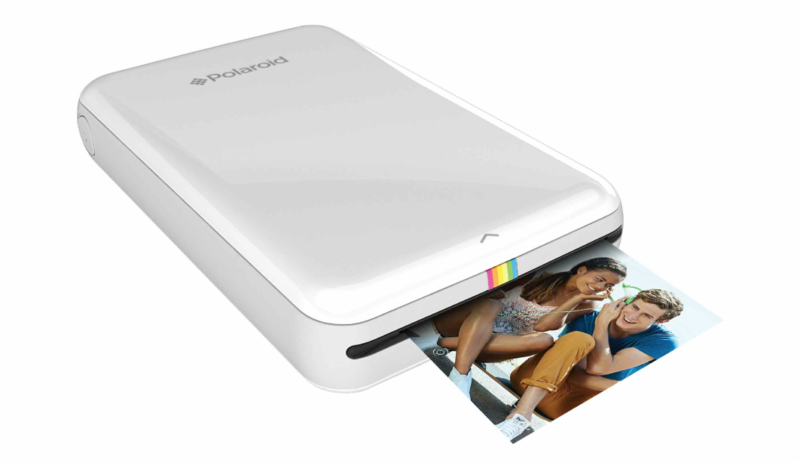 Comes standard with all the fun apps you used to have to pay to download like, Garage Band, iMovie, and iPhoto. The 9.7 inch 2048x1536 resolution screen is crystal clear. 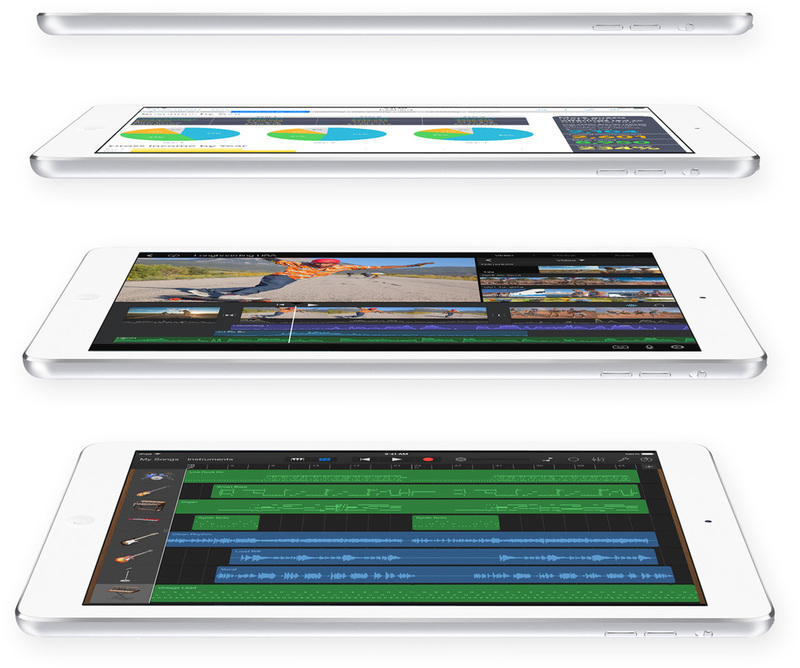 This 1 Pound 7.5mm iPad Air will be available to buy on November 1st. Have you ever wanted to see who was at the front door without getting off the couch? 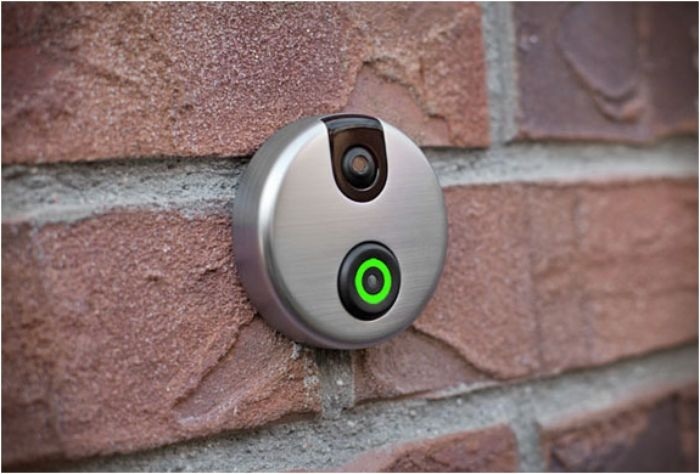 Well the answer is here with the iDoor Cam. 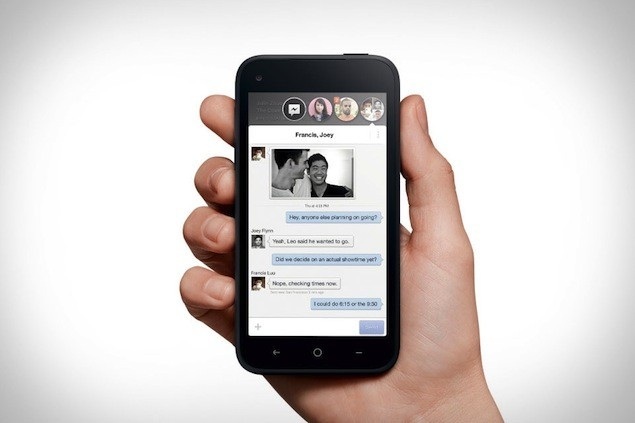 You can now see who is at the front door by using your iOS or Android devices. You can see, hear, and talk to whoever is at the front door where ever you are. Never again do you have to answer the door for those sales men. When the door bell rings you get an alert straight to your phone. No matter where you are, you can see who is at your door by using the free mobile app. 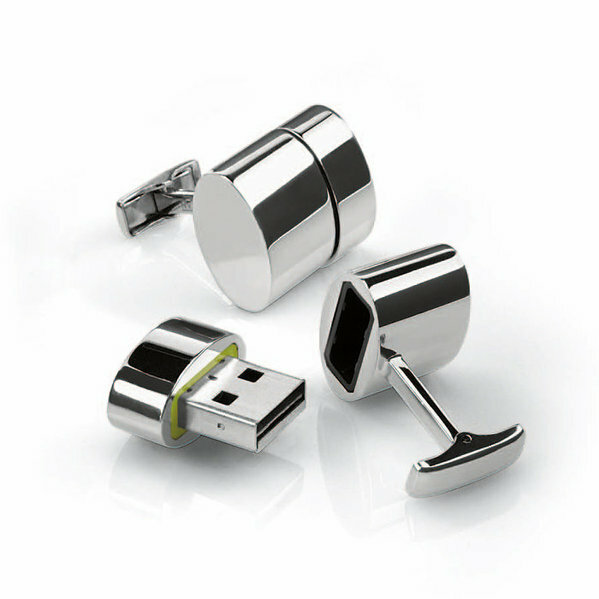 Are you tired of misplacing an or loosing your stuff? Be smart and get the Tile Tacker. 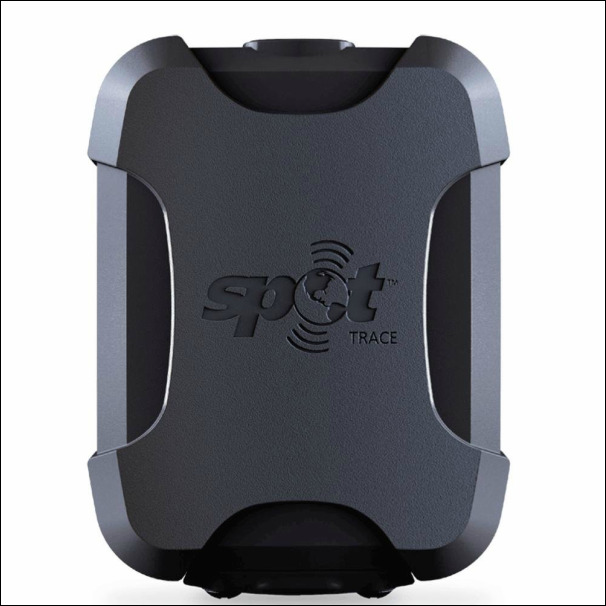 This bluetooth piece of technology works within a range of about 150 feet. 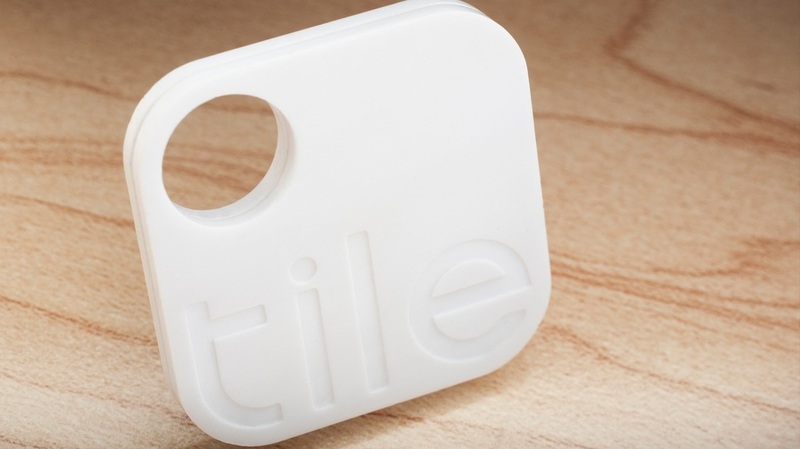 The Tile is cheap/easy to replace and its water proof. You can trace your stuff from your IOS device. The down side to this tiny little piece of engineering is one tile only works for a year and then it's on to the next one. ReThink your library with the new Waterfi Waterproof Kindle. The kindle allows you to put all our books on one thin hard drive and access them in the matter of seconds. The thing about reading is well... You always want to do it in places that are dangerous for books and pieces of technology. For example: the pool, the spa, the bathtub, sauna, or the beach. Well now you don't have to worry because Waterfi has made the Kindle waterproof for up to 210 feet. You can basically read a book for as long as you can stay under water. The ClamCase Pro will turn your iPad into a mini mac book pro. Not really but the case will make your iPad look like a small mac book pro. 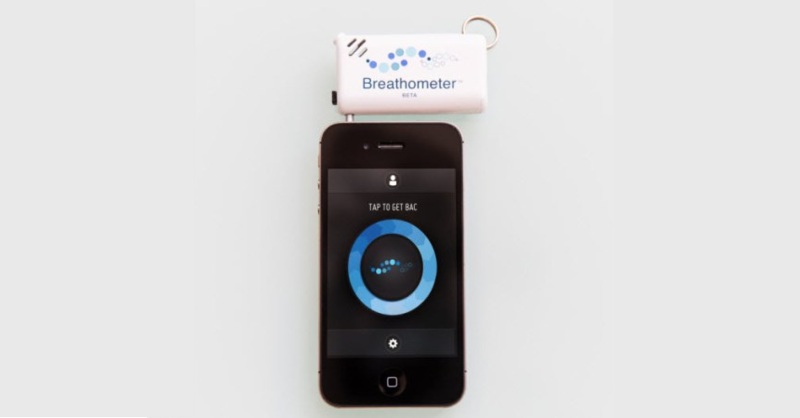 It works using bluetooth technology gives you 100 hours of run time. The case is .85" thin "Including the iPad!" 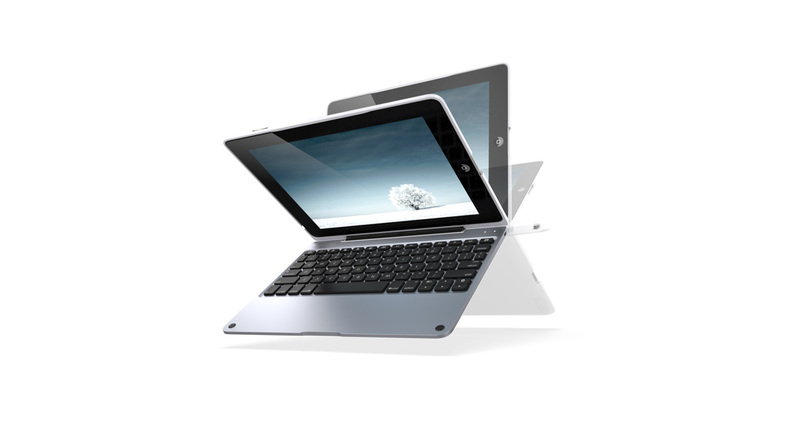 The case is made out of aluminum and provides the user with 360 degree rotation for those times you do not want to use that key board. ReThink the way you look at iPad cases. 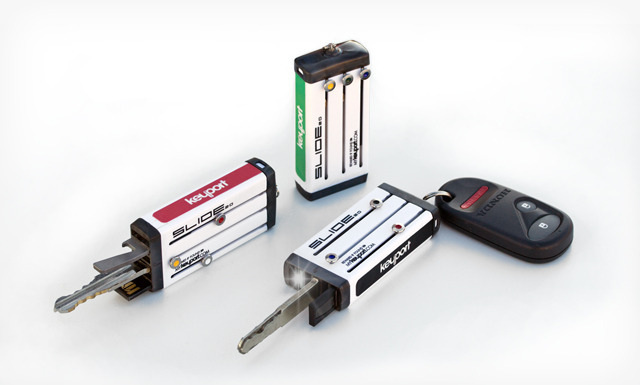 The keychain has been reinvented with the Keyport Slide 2.0. 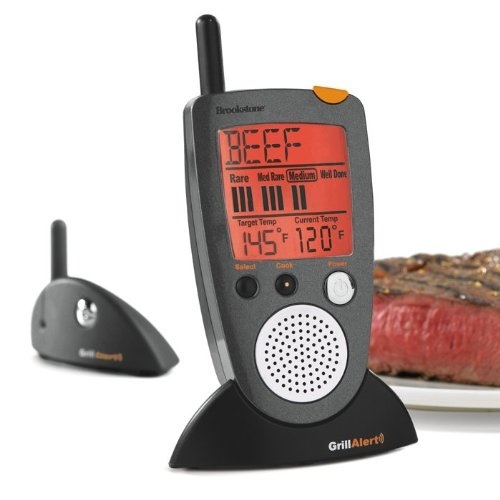 This little baby has room for six different keys or other inserts like a USB, mini flashlight, can opener, or anything you can fit. The Keyport is as skinny as your Chapstick and smaller than a container of Tic Tacs. It comes in four different colors: black, green, blue, and fuchsia. 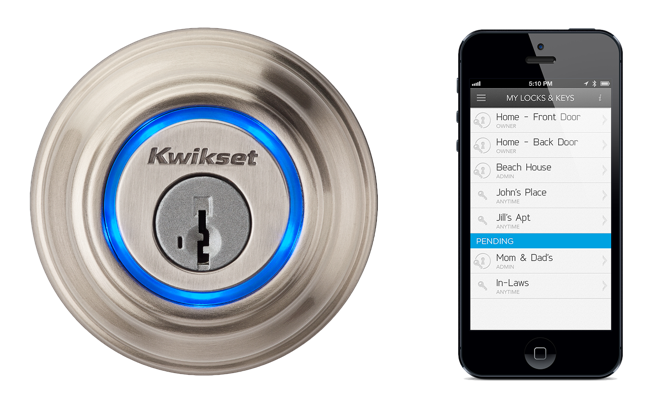 Finally a way to consolidate your keys. 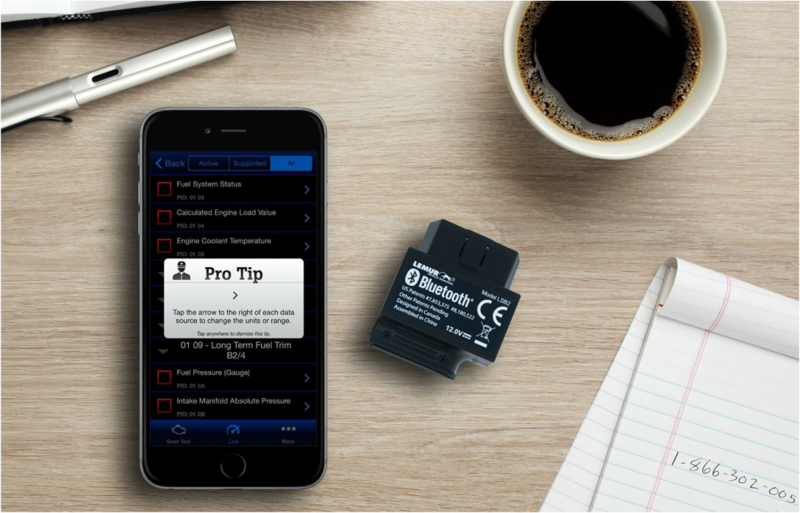 Look out for the Keyport Slide 2.0 popping up near you because this small time company has something good. 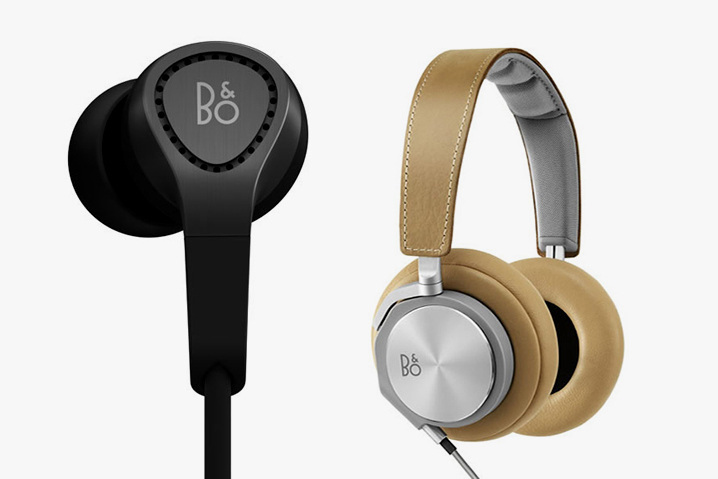 The Beoplay headphones may just be the best looking headphones on the market. The Bang & Olufsen BoePlays are top of the line and thats a fact. If you are serious about your music and style then these head phones are for you. They look sick and sound amazing. The H3s are the in ear headphones that block basically all noise out. The H6s are more focused on the midrange sounds but allow you to feel your music with perfect balance. They both come with bass ports... So your bass will be popping. Have you ever wished you where able to play all your classic games in the same place? Well now you can! The Retron 5 supports Nintendo, Genesis plus Mega Drive, Famicom, SNES, Game Boy Advance and Game Boy/Color support. The console will have a HDMI connection, with controller ports for SNES, NES, and Genesis controllers, and its own amazing wireless Bluetooth controllers. 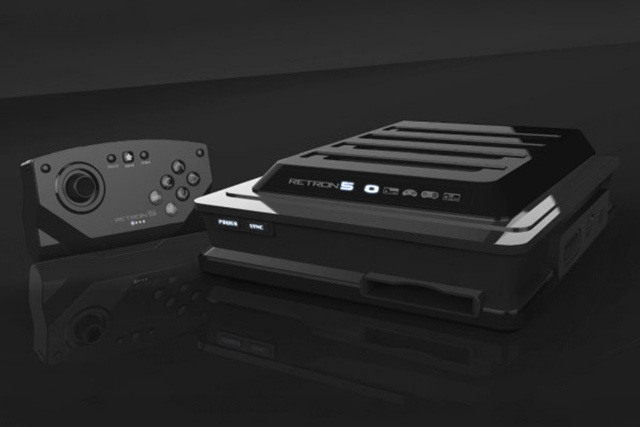 Hopfully we will be able to see the Retron 5 in stores by July. Price will probably be around $100. The past will be meeting with the future soon! The future of watches is here. Martian Watches allow you to answer phone calls, text messages, and give commands to your phone without ever taking it out of your pocket. 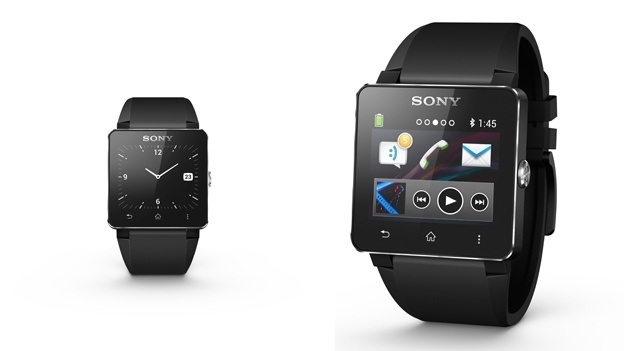 The watch uses bluetooth technology to link the two together. 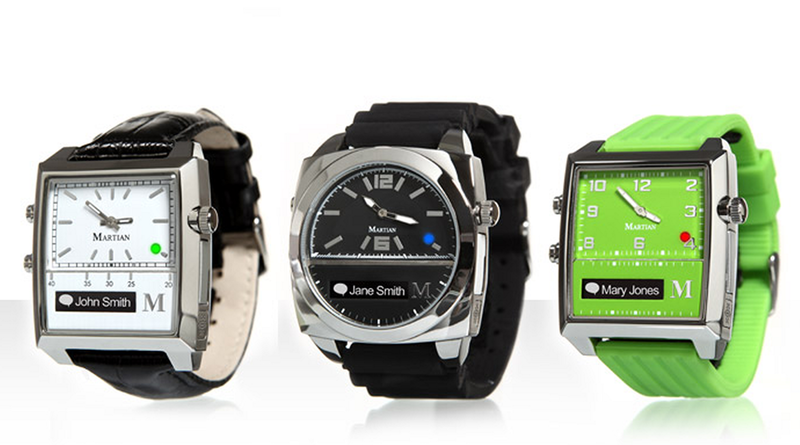 Martian Watches are compatible with androids, basically all apple products, and phones with bluetooth. 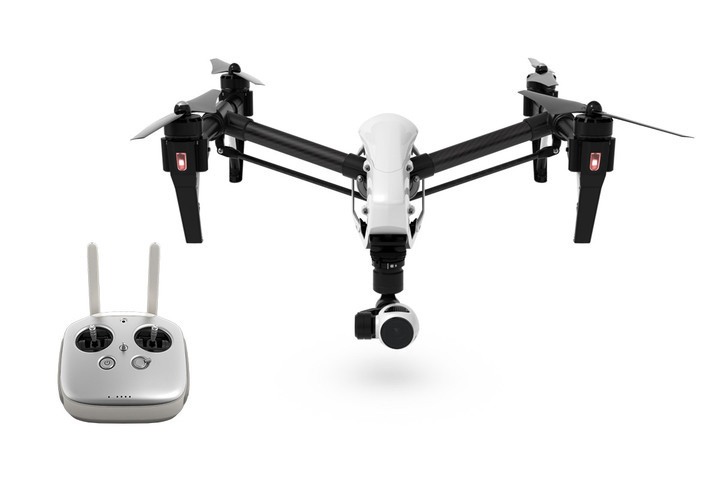 Priced around $299. Bam like we said before....The future is here! ReThink the way you do television! The 90'' Sharp LED TV is an awesome example of how technology is advancing. The 90-inch is the worlds largest LED television. If your looking for a new TV... Treat Your Self! 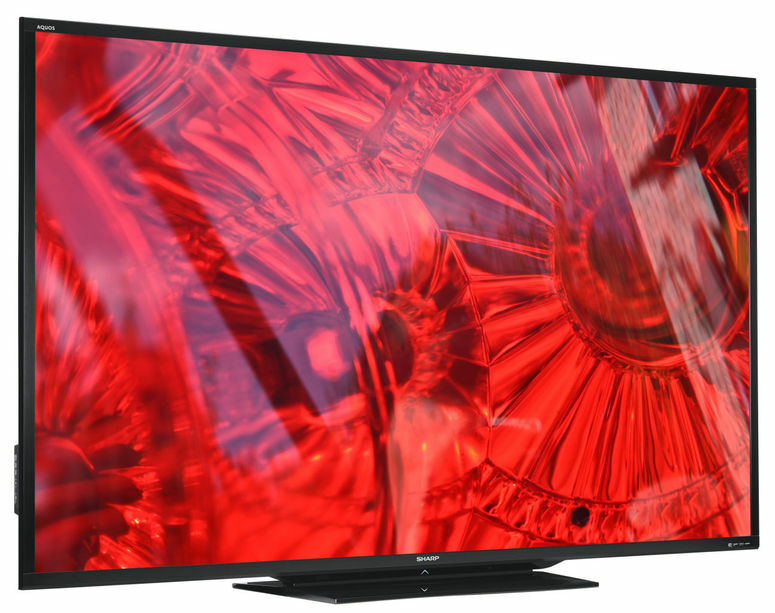 Priced at around $9,000, the Sharp LED TV is a little pricy but IT'S WORTH EVERY PENNY!!! Why go out when you can stay in with this beauty? 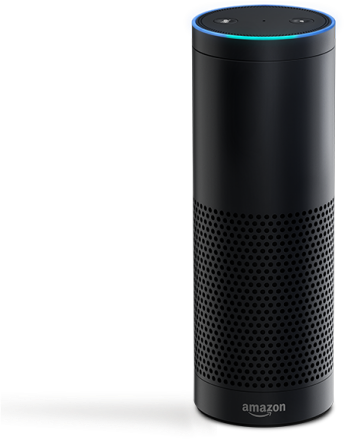 ReThink your home audio entertainment system . 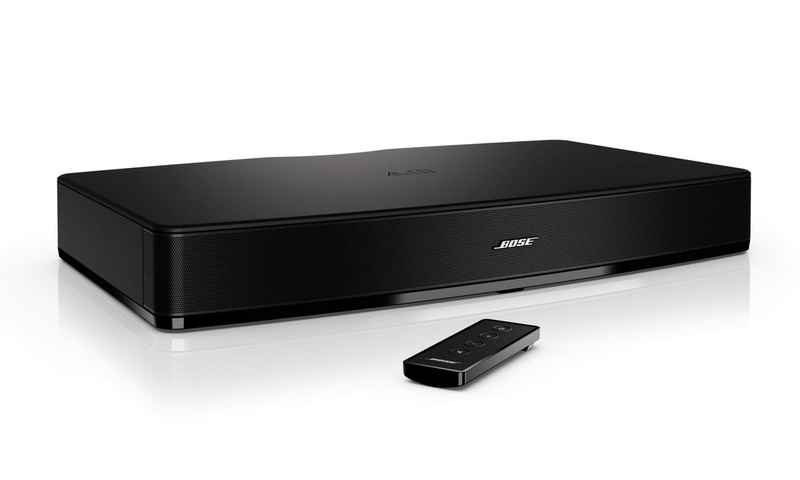 The Bose Solo TV Sound System is for the person who wants great sound without the hassle of drilling holes and running cords. This flat sound bar lets out amazing surround sound without having to surround yourself with speakers. An easy installation is the first thought when you see this bad boy. If your tired of carrying around too many cards, the Coin has got you covered. This little thing can fit all your cards into one. You can upload basically any kind of card onto one-of-a-kind credit card skeleton key. All you have to do is download the app, slide your cards, and bam! To pick through your cards there is button/screen on the Coin. 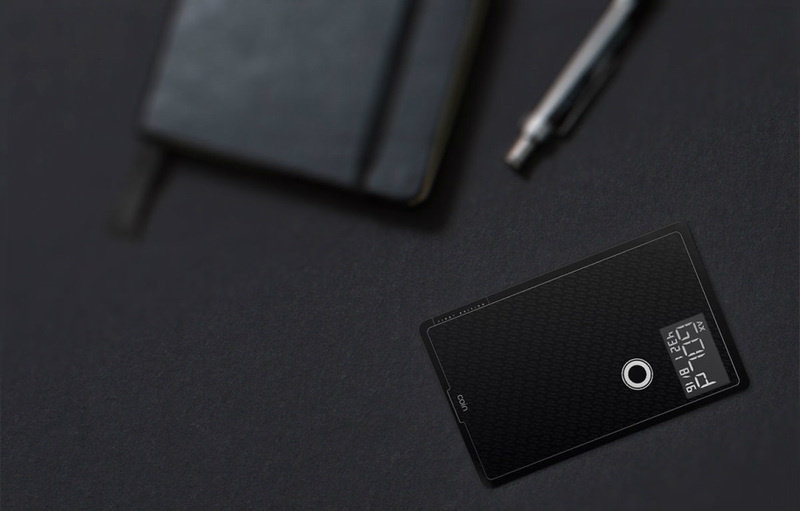 Rethink your wallet! Finally someone has made a change to the normal old computer. 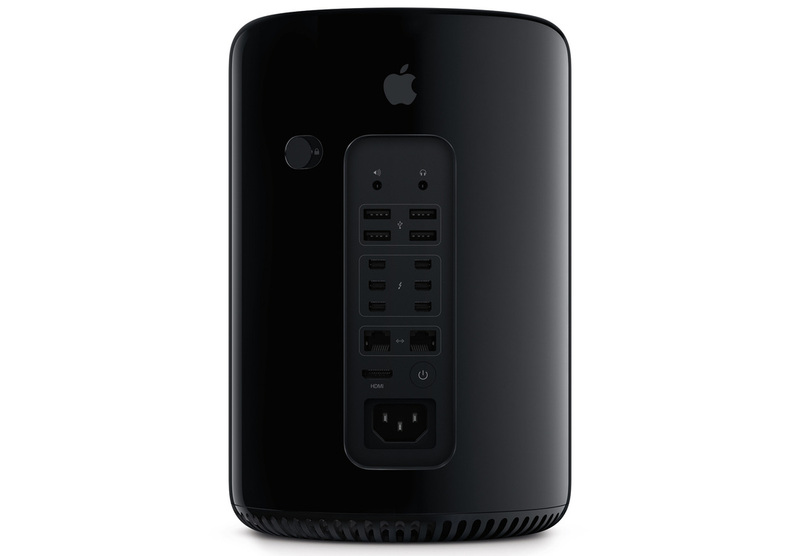 The new Mac Pro is 9.9 inches tall and 6.6 diameter. The cylinder shape which will grab the eyes of you and anyone else in the room. The computer has: a super quite fan, dual AMD fire pro GPUs with 6BG VRAM, four USB ports, 6 thunderbolt ports, dual audio plugins, HDMI 1.4, PCI express flash storage, dual GPUs, and much more. 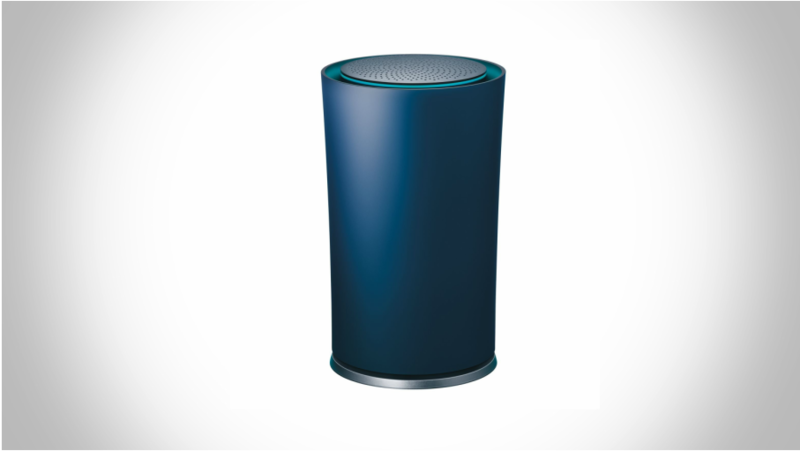 This Mac Pro is going to blow your mind. ReThink your typical bartender. The future of bar tending may just be right in front you you. 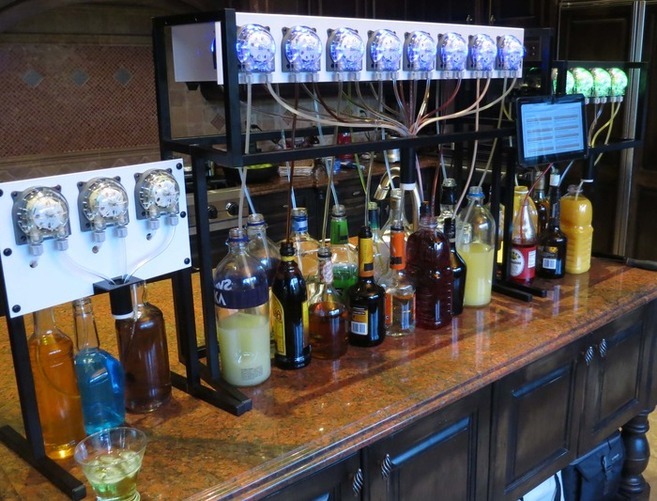 The Barendro is a cocktail dispensing robot that can serve over 200 drinks in an evening. 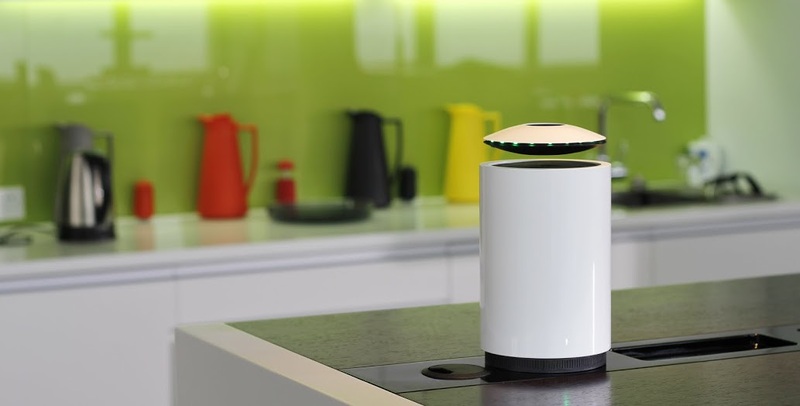 This robot is light and can easily be taken to your next party. Have a bartender without all the mess with the Barendo. The bot can make a drink in 10 seconds. The bot uses pumps and a tablet or computer to fill the exact amount of liquid in each drink. Watch out Starbucks because this may just be the beginning, Bartendro may take up coffee next. 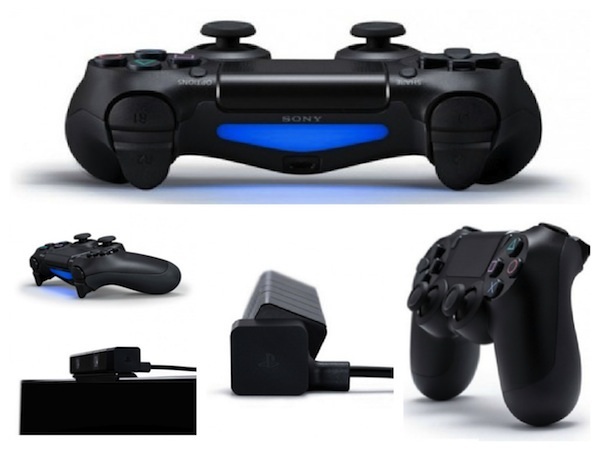 The new PlayStation has been announced and will be here in time for the holidays. Sony has really out done them this time with an all out press release on the new gaming console. The controller and camera is all that was shown in the release. The new system will include; an eight-core X86 AMD Jaguar CPU, 1.84-teraflop AMD Radeon graphics engine "18 compute units", 8GB of GDDR5 memory, Hard-drive storage, Blu-ray drive, three USB 3.0 ports, 802.11 b/g/n Wi-Fi, Ethernet, HDMI, Bluetooth 2.1, optical audio and analog AV out. Price (TBA). 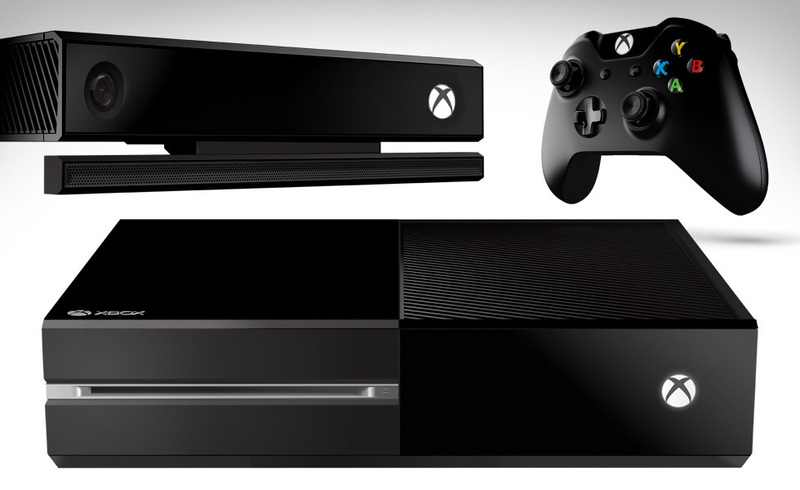 If you are ready to step your gaming up to the next level then keep your eyes out for the new console. ReThink your typical iPhone case! 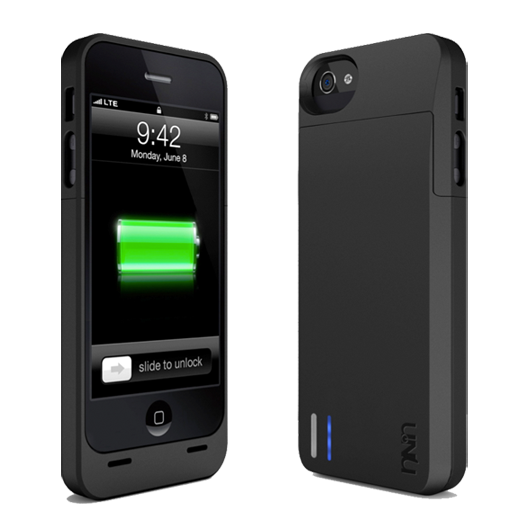 The uNu DX Protection Battery Case is the top of the line when it comes down to iPhone cases. 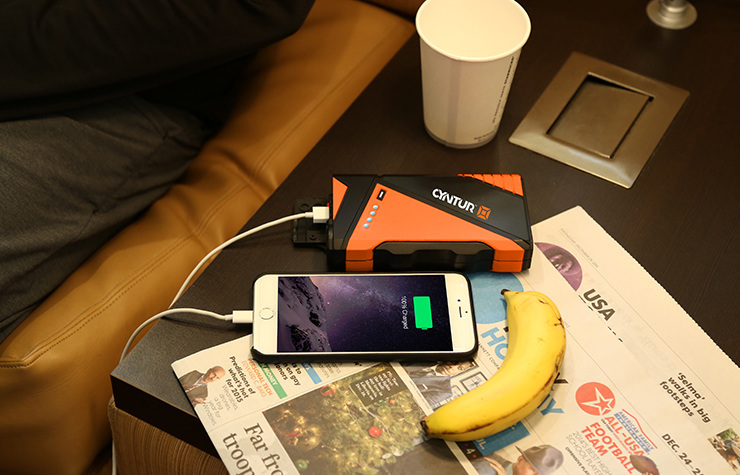 When your phone is in the uNu DX you can feel comfortable its completely safe from damage. 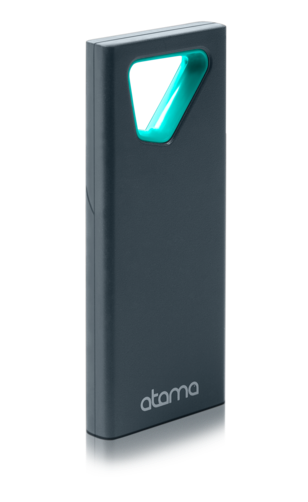 The case will add 10 hours of talk time to your battery, boosting your battery to its limit. MFI certified Reliable! Priced at $79.95. Also available for the iPhone 4 and 4s. 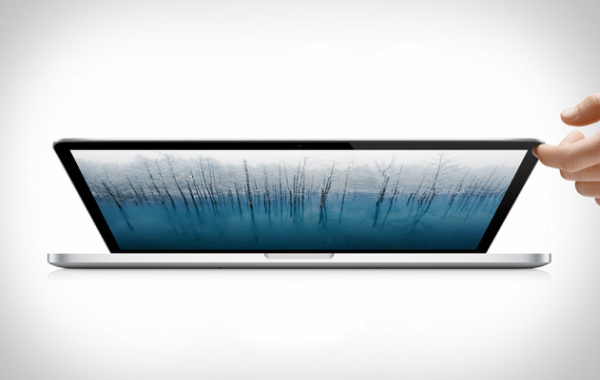 The New Mac Book Pro with Retina Display is a must have. If you are a student, teacher, business man/woman, or someone who loves computers you should seriously consider this Mac. With this crystal clear screen you will not be able to use another computer again. 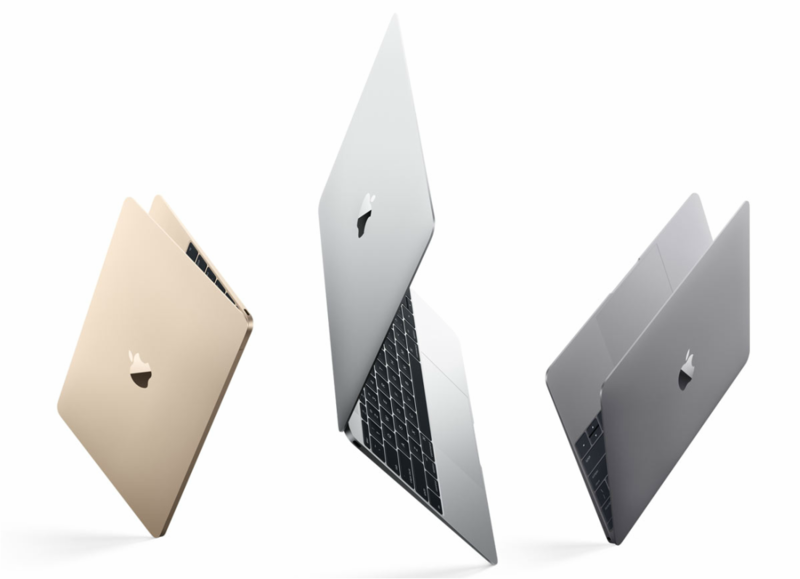 The new pro is almost as thin as the Mac Air but has more power than pervious models. If you are looking for a computer.... Your search is over!